We decided to come to Roatan, to disconnect and reconnect with the things we never have time to do. In preparation for this trip, I packed a few books to keep me busy and entertained. I mentioned earlier that I was reading the Paris Wife which was amazing! This place is AWESOME, I mean it had so many books, even nonfiction! I was also happily surprised to see books in French etc. I mean this place rivaled any used book store back in the States. So if you head down to Roatan, you will have plenty to read! I've moved on to this book, which I brought from the States. So far, so good. 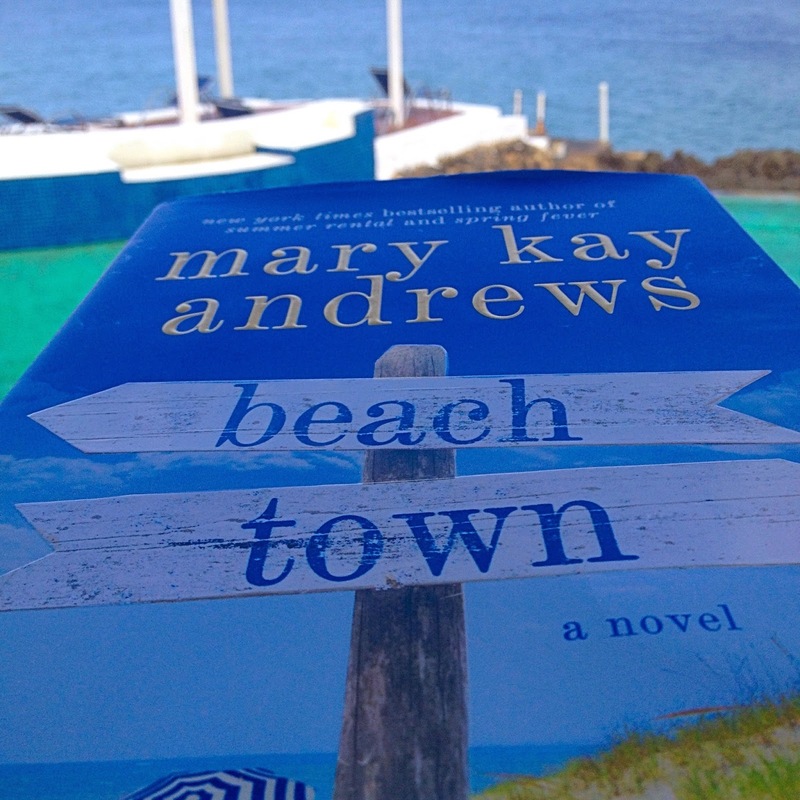 I really like Mary Kay Andrews, she is fun to read. Nice chick-lit. I wish I would have known about this shop, so I could have lessened my load a bit. But the shop owner told me I could exchange my books for a little credit at Booknook and get some new ones. 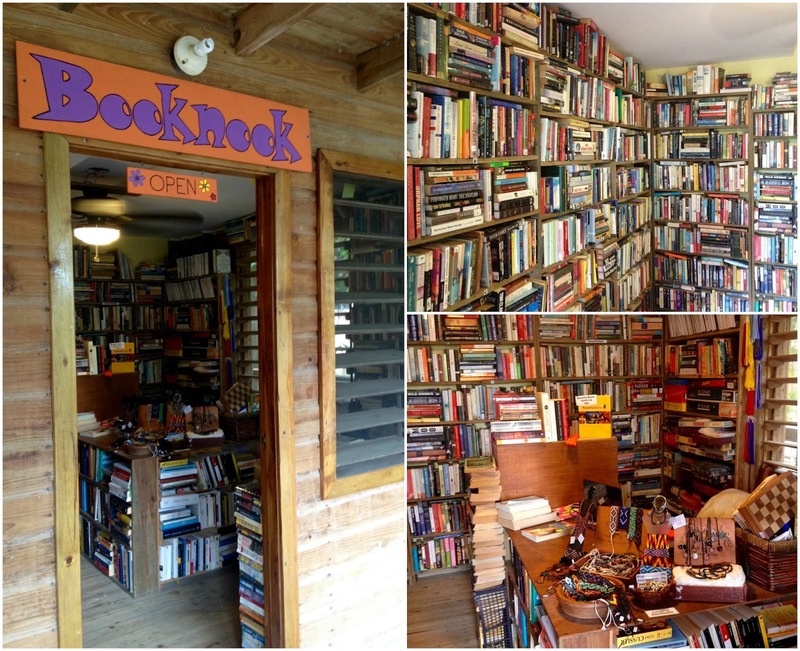 I adore bookstores like that. How fun! I'm reading a book about Anne Morrow Lindbergh, and 2 fun books that I picked up at the dollar store...sometimes you can find some winners there.